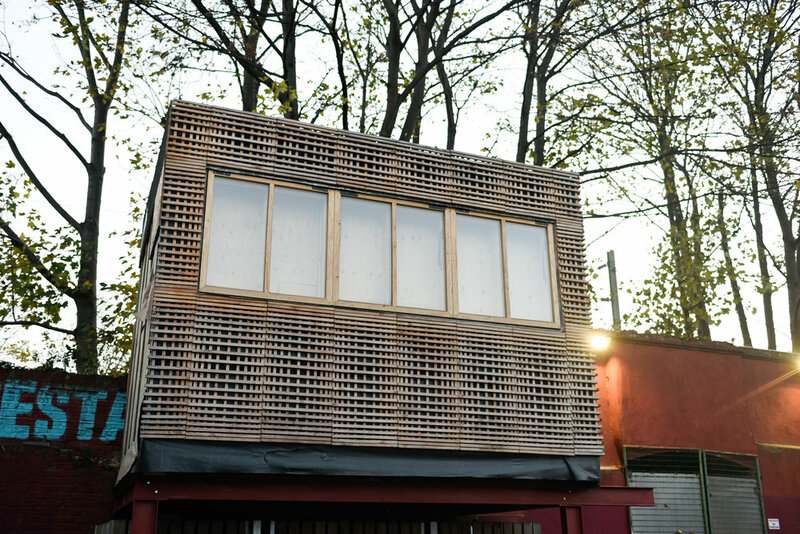 Grow Studios is part of Grow eco-system in Main Yard, Hackney Wick. 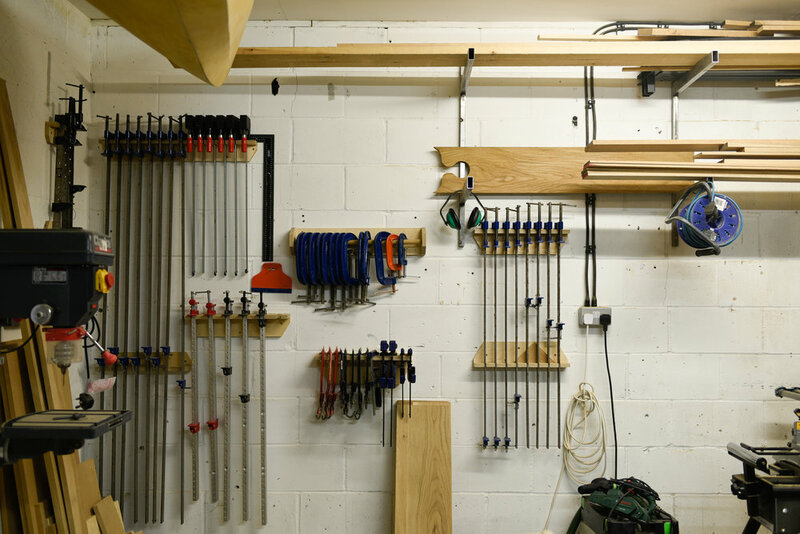 In operation for over 10 years, Grow studios have provided space for over 100 local artists, creative practitioners and small businesses to build, create, make and grow. Find out more. 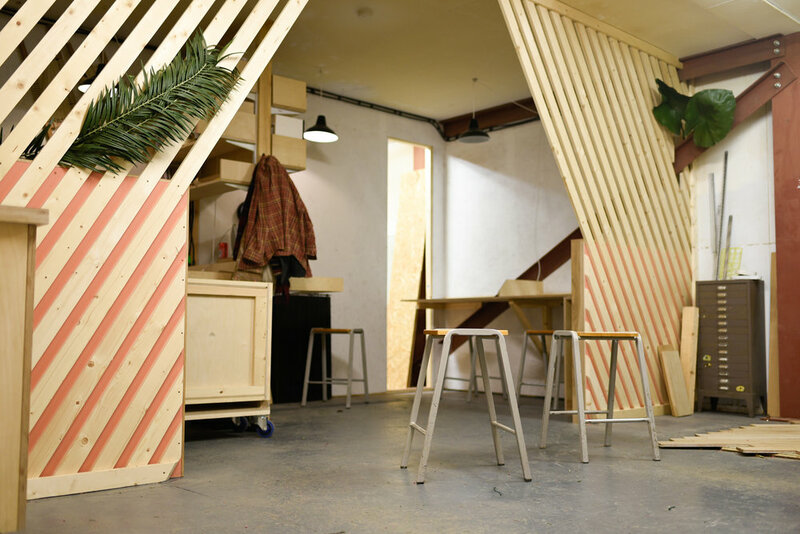 Grow Studios are also part of creative space, bar & kitchen Grow, Hackney.